Max Friedmann is the founder of givebutter, a fundraising platform, that defines giving not as an action but as an attitude. In the interview, Max gives insights about how he handled feedback as an entrepreneur and how you can too. Givebutter is already around for two years. Can you explain Givebutter shortly? We started Givebutter to redefine giving. Not make it is an action but more as an attitude. Giving is a social experience, something that brings together people and creates a community. Givebutter is all about bringing the joy back to giving and we do this through our fundraising platform. We try to do this with the lowest fees possible and also reach the younger audiences. You wrote an article about givebutter on Fast Company how you dealt with feedback as an entrepreneur while developing givebutter. Many of us have a feedback bias, most people react to feedback on impulse. Can you explain how you think about feedback? Especially when your starting out many people give you positive or negative feedback based on what you do. But it is important not let the feedback bias let affect you. It is important as an entrepreneur to channel every single feedback that you’re getting from friends and family or your customer. Feedback from your customer or your business mentors are super important and should be your focus. My main point here is just to be aware of the feedback bias and be aware who gives you feedback. How can young people have a more active role in giving? We don`t see giving as an action, we see it more as an attitude. It is more an approach, a mindset or a lifestyle. Givebutter wants to reduce the barrier to make giving more a part of your life. Giving includes f.e. your voice to causes that your passionate about, spreading a message to help others. Giving can happen in so many ways and financial giving is just one thing people can do. We also feature people who give in many different ways: we feature change makers, ambassadors and we try to give giving a more community approach. In one or two words describe entrepreneurship. Authencity. Being yourself and following your heart. Doing things that you’re passionate about. Entrepreneurship is a cool way to explore your interests. Name one of your most favorite books that your reading currently. „The creative curve“ by Allen Gannett it is recently in pre-order and it is amazing. It is about how to make a hit as a creative person, as an entrepreneur or as a musician. Your favorite app that keeps you productive? I`m loving this app called „Front“ they basically put your inboxes together in one place: emails, twitter or facebook. It saves me a lot of time with email templates. It is mobile and I also use it on my computer. Where do you get your news from on a daily basis? I got this mail every morning: Morning reader. It sends me the five most relevant tech articles that are interesting to me. That`s what I basically use for news. What is the one thing that you would say to your five-year younger you? Focus more on the things that you really want to do. Focus more on the want-to-dos instead of the should-does. Just in general: question the existing system and do the things because you want to do them. Chances are good that these things are the right things for you. Thank you very much for your time and this interview. 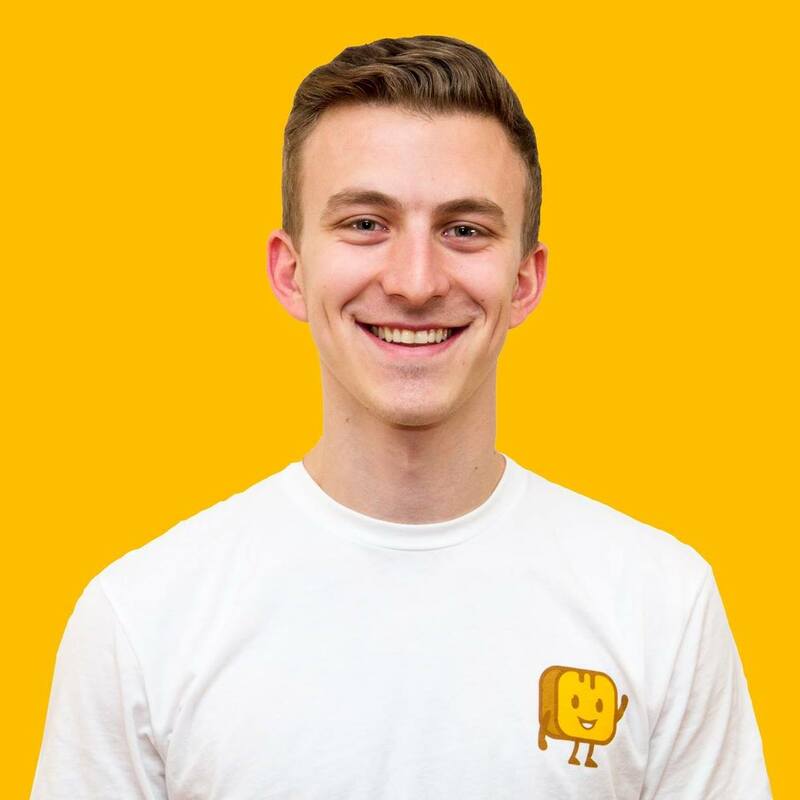 Max Friedman is the co-founder and CEO of Givebutter, a social crowdfunding platform. Follow him on Twitter at @max_friedman8.